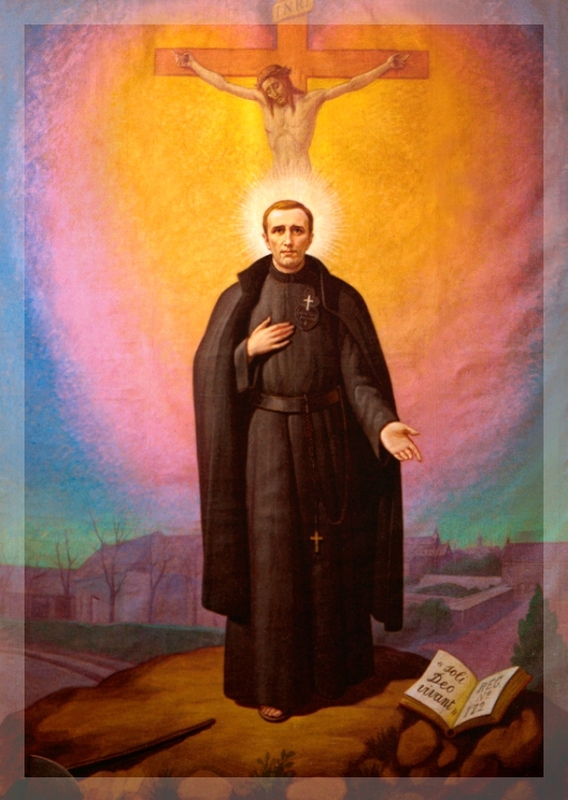 Isidore De Loor, known in the Passionist Congregation as Isidore of St. Joseph, was born April 13, 1881, in the small town of Vrasene, located in the diocese of Gent-Gand, in Eastern Flanders. He was from a family of farmers, and he grew up loving his work in the fields. 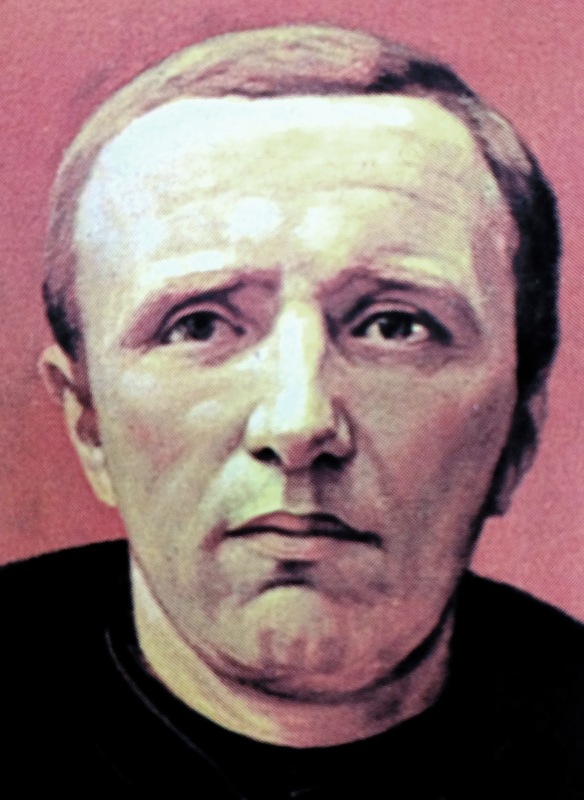 At the age of 26, he felt the call of God to the religious life, and entered the novitiate of the Passionist Congregation in Ere, where he was received as a lay-brother. He professed his religious vows on September 13, 1908. Thereafter he humbly served several communities of the Congregation; to his community service was joined an especially intense life of prayer and penance, in keeping with the spirit of the Congregation. His right eye had to be removed in 1911 because of a tumor. Among the religious of the Congregation, and among the laity, he was admired for his charity and simplicity, his dedication to work and his spirit of recollection. Having suffered through several months of intense pain, he succumbed to cancer and pleurisy on October 6, 1916. He was only 35 years of age, and had lived as a religious for only nine years. He was called by many “the good Brother,” and “the Brother of the will of God.” The Supreme Pontiff, Pope John Paul II, declared him blessed on September 30, 1984. Printed by Passionist Generalate, Rome 1992 with update of Canonization. Error: Error validating access token: Session has expired on Monday, 18-Mar-19 14:16:37 PDT. The current time is Thursday, 18-Apr-19 19:38:42 PDT.